Sea Island, Georgia, is an Atlantic coast community on an island with the same name. Sea Island is one of the famed Golden Isles of Georgia. The Golden Isles are accessed from the mainland via the tallest cable-stayed suspension bridge in the state, the Sidney Lanier Bridge. Sea Island is well-known as the home of two historic, five-star destinations: The Lodge at Sea Island Golf Club and The Cloister. A vice-president of the Hudson Motor Company, Howard Coffin, purchased 20,000 acres of land on nearby Sapelo Island in 1911. Fifteen years later, in 1926, he purchased an entire island. He then renamed Long Island "Sea Island." In 1927, the famed "Plantation" golf course was constructed here. In 1928, he added a luxurious lodge to his course, and he named the complex "The Cloister." The resort became known around the world, and, in 2004, the leaders of member nations convened here for a G8 Summit. A short trip across the causeway to St. Simons Island takes owners of real estate in Sea Island to the site of a most historic park. Gascoigne Bluff was prized as a strategic military installation for centuries. Massive live oaks harvested from the bluffs contributed the wood used to reinforce the sides of the famed U.S.S. Constitution. Thanks to the extremely hard Georgian oak timbers, the ship became known as "Old Ironsides." Today, Gascoigne Bluff is a park with a great fishing pier that is often the site of fishing tournaments. Disc golf can be played on a picturesque six-hole layout that meanders through the ancient oaks. 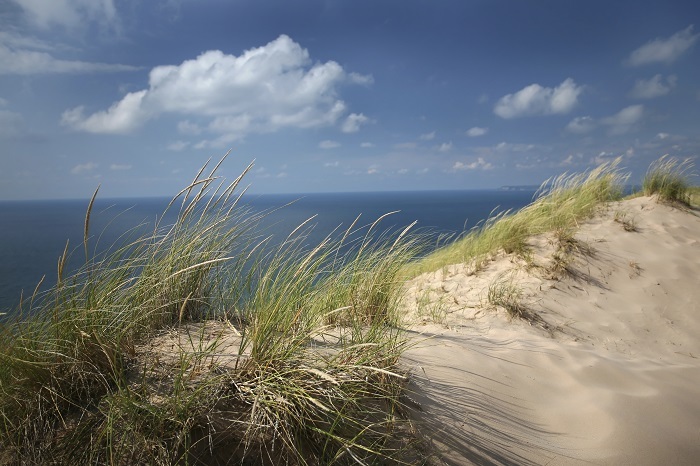 Of course, this is a veritable playground for water lovers. Many owners of Sea Island homes enjoy the world-class amenities at the Sea Island Beach Club. At the Sea Island Resort, the yacht club is a popular destination. At the resort, the exquisite dining available to those with Sea Island real estate at the Georgian Room has been recognized by Forbes magazine with a five-star rating. Avid golfers enjoy the challenges offered by the spectacular courses on Sea Island. Many also attend the PGA Tour event held here every year, the McGladrey Classic. If your interest is in luxury Sea Island, GA real estate for either a primary or a secondary residence, a skilled Sea Island real estate agent, such as Ann Dempsey, can suggest both classic and newer waterfront mansions and golf course estates. The discriminating Sea Island home buyer will find one-of-kind Sea Island properties that often feature custom architecture, professional landscaping and upscale amenities. At the same time, Ann Dempsey can help everyday families find appropriate Sea Island homes for sale. 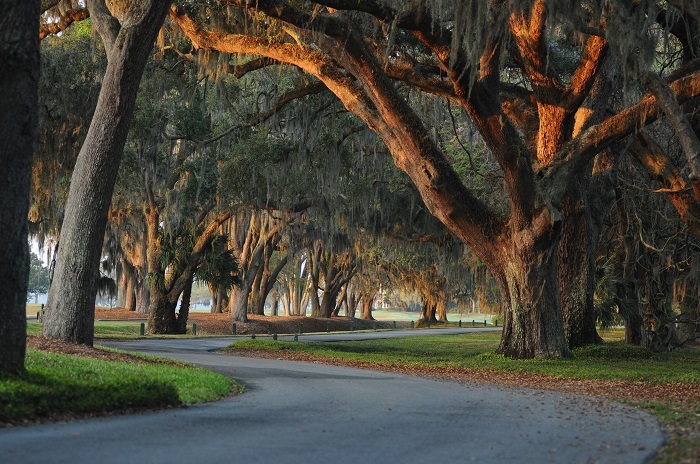 Many Sea Island, GA homes will be framed by ancient oaks, soaring pines or stately palms. Whatever the preference in Sea Island real estate may be, investing in homes for sale in Sea Island places buyers in the heart of a picturesque playground that most can only dream of vacationing in.